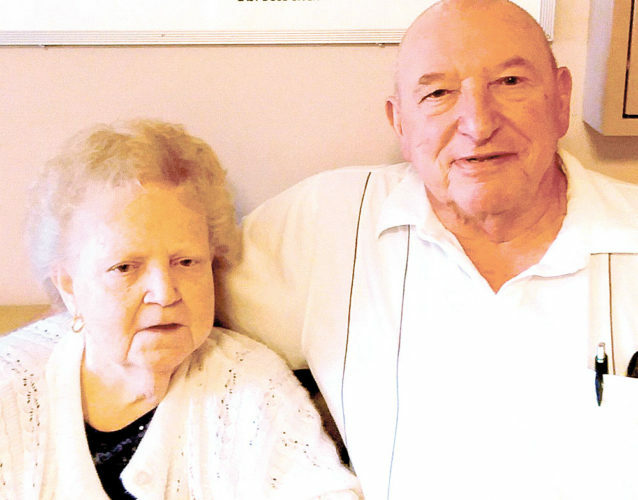 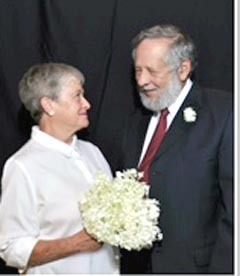 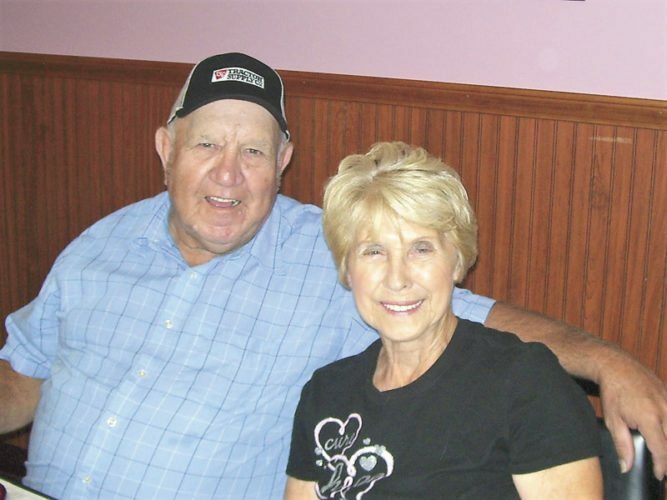 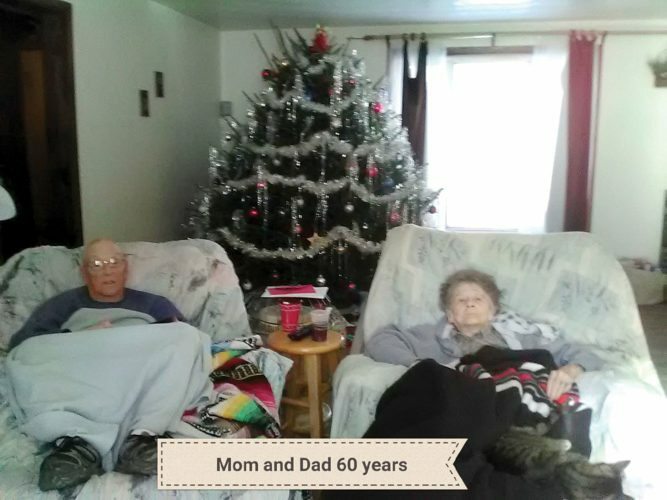 ELYRIA, Ohio – John and Clare (Monschein) Blevins of Elyria, recently celebrated their 50th anniversary with their family in Fripp Island, S.C. and Huron, Ohio. 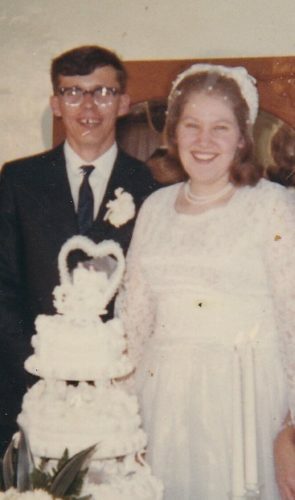 They were married Aug. 8, 1964 in St. Peter’s Catholic Church, North Ridgeville, Ohio by Monsignor Edward Halloran. 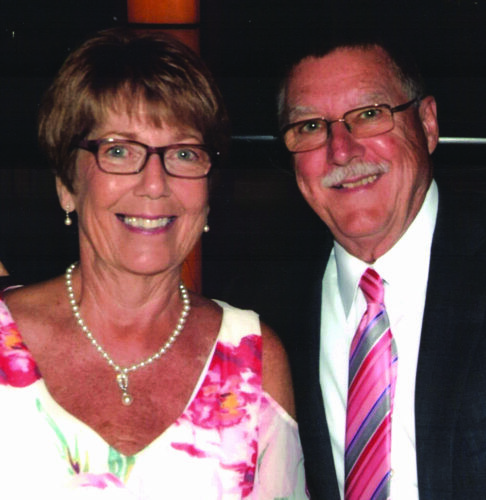 Clair is retired from the Lorain County JVS and John is retired from the Towne Bank of Perrysburg, Ohio.